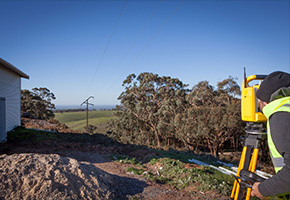 Our Engineering Detail Surveys (sometimes referred to as Contour Plans) provide clear and precise documentation of site features. 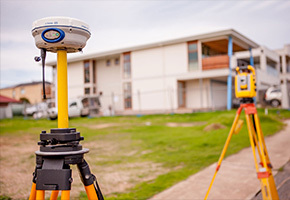 We can quickly and accurately peg design data for any construction project. 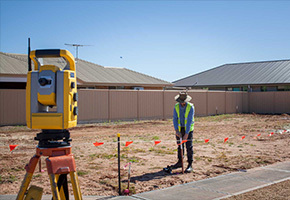 As constructed surveys are often required by regulatory authorities before taking possession of infrastructure projects. 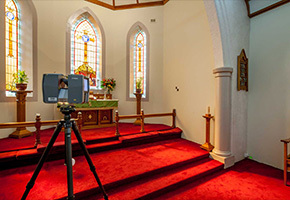 3d laser scanning enables us to create survey accurate 3d models of almost anything.